Freeze dried blackworms are a very clean, convenient and nutritious fish food. They are high in protein (66%!) making them an ideal growth food. These cubes can be pressed to the glass. Fish go crazy for them. Free shipping to Canada and the USA! All other countries pay a flat $15 CAD. I have been using the freeze dried Australian black worms for approximately 1 year and I have found that my discus grow fast and are very healthy and active. I have tried many other foods but find this the best by far. Would highly recommend it. 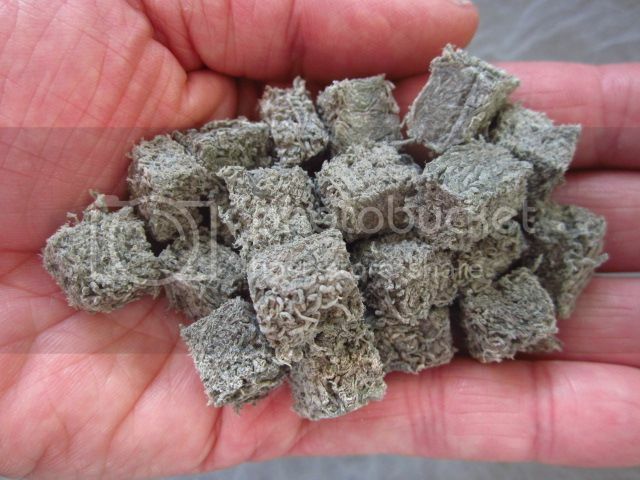 Click the button below to add the Original Freeze Dried Australian Black Worm Cubes 200 Grams (BACK ORDERED) to your wish list.